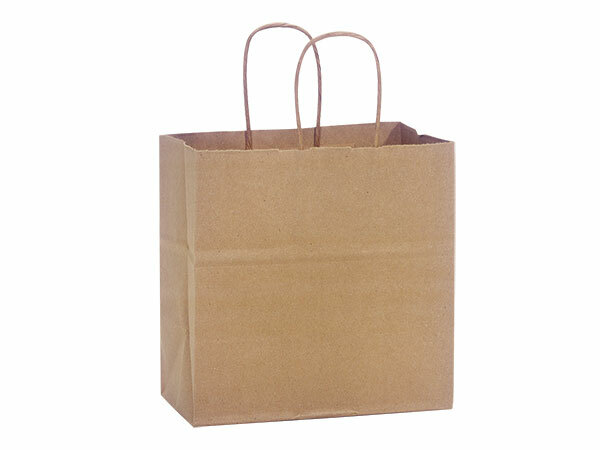 Junior Natural Kraft Shopping Bags 250 Pk 8x5x8"
Junior size Natural Kraft Paper Shopping Bags by the carton. 60# paper weight. Made in the USA.